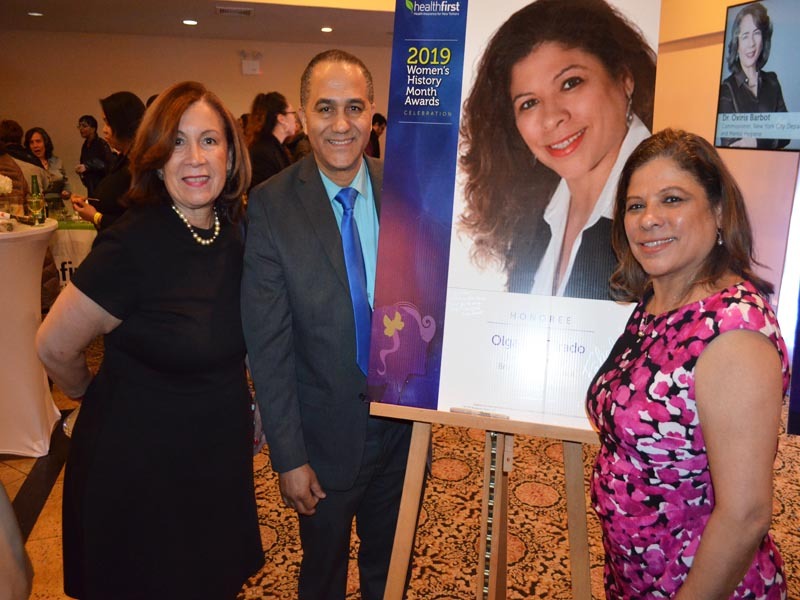 Healthfirst and our Community Partners are honored to once again request your presence at the Annual Women’s History Month Community Awards Celebration on Thursday, March 28, 2019 at Maestro’s, located at 1703 Bronxdale Avenue, Bronx, NY 10462. 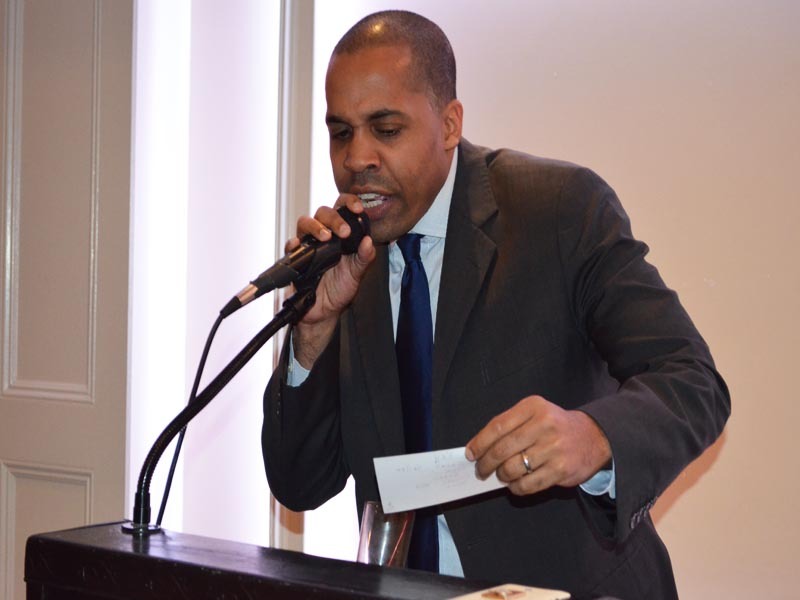 Chaplin Ingrid Lewis- Martin – Senior Advisor to Brooklyn Borough President Eric Adams; Caryn Resnick – Acting Commissioner New York City Department of the Aging. 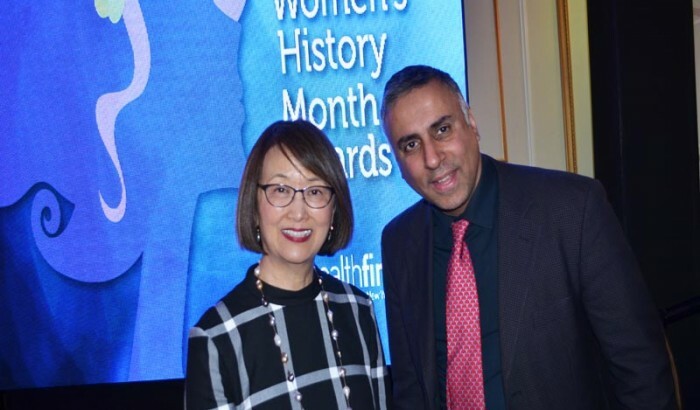 Welcome message was by Pat Wang President and CEO , of Healthfirst, I am delighted to welcome you all to Healthfirst’s 4th Annual Women’s History Month Awards Celebration. 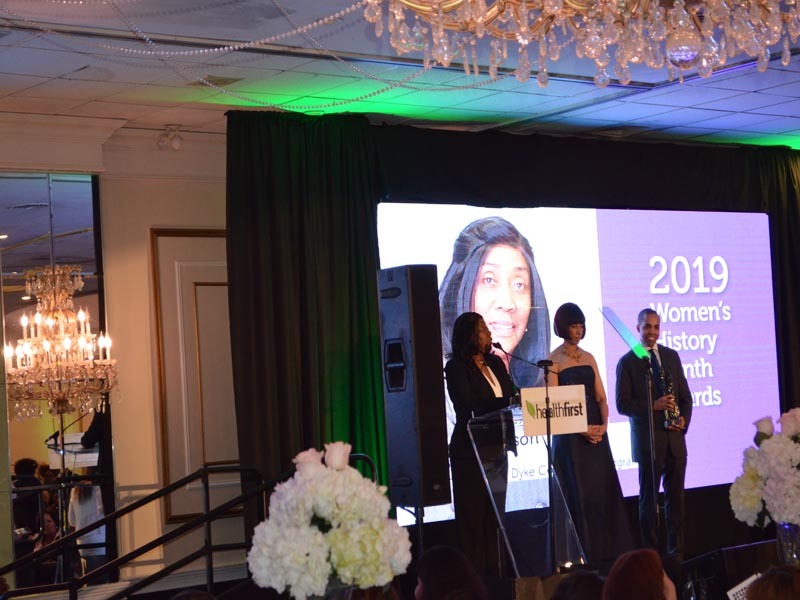 Tonight we will be recognizing 11 remarkable women who are making significant impact on our city and region.,but what they have in common is service to others. They are wonderful role models for our young women and men as well. 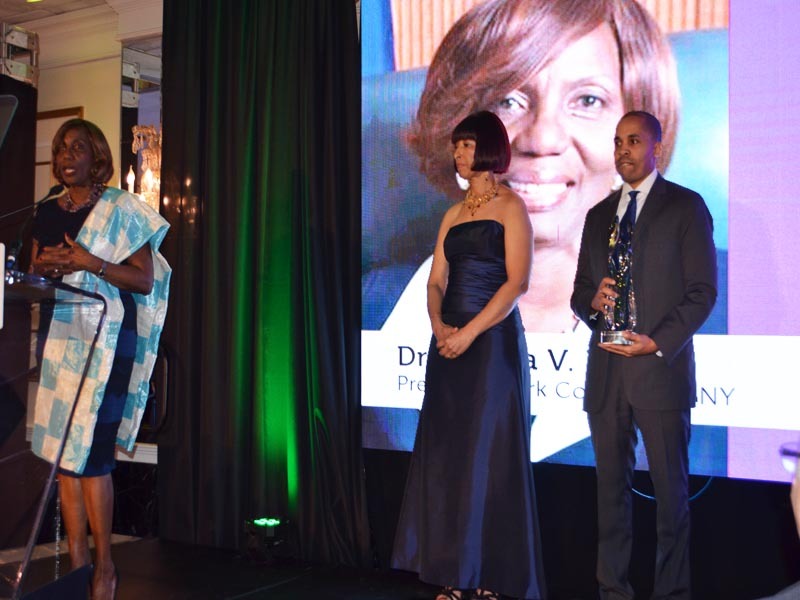 Each of them is making a tangible difference and for that we celebrate them. 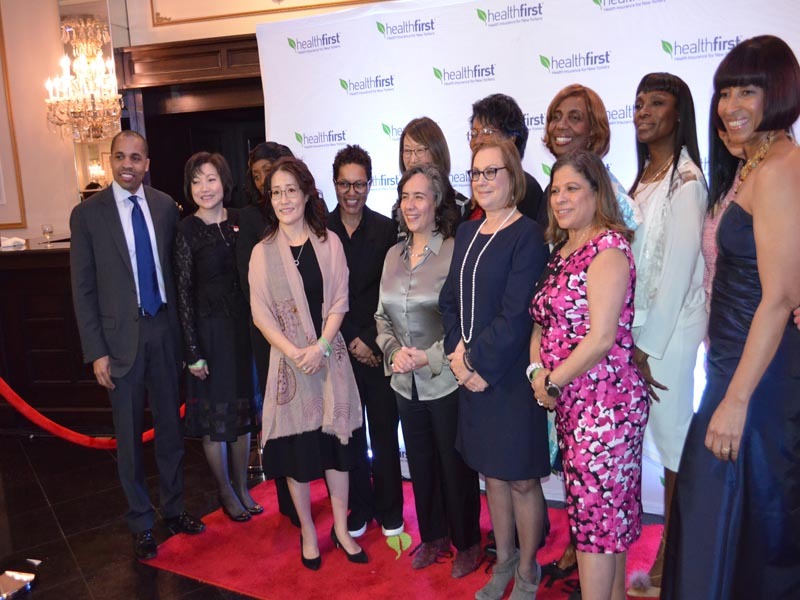 As a Company that is rooted firmly in New York City and the surrounding area, we are pleased to play a role in honoring these community leaders .Healthfirst created and sponsors this event because we believe that it is important to shine a light on the service and commitment of these women and the many others like them. It is especially relevant that we do this during Women’s History Month, when our nation recognizes and honors the contributions of women. 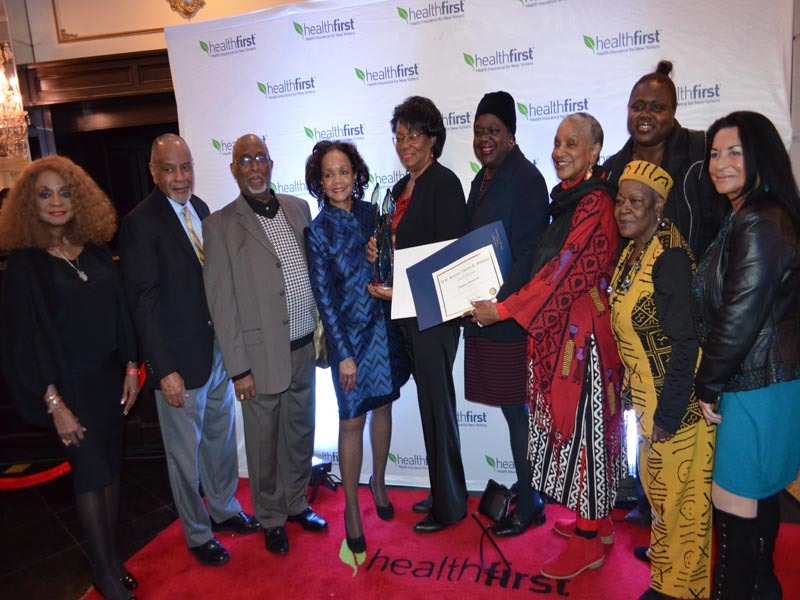 On behalf of nearly 4500 employees of Healtfirst, who work each day to serve our nealy 1.4 million fellow New Yorkers who are our members. I hope that you enjoy this special evening.They each serve the community in different ways and in different roles. 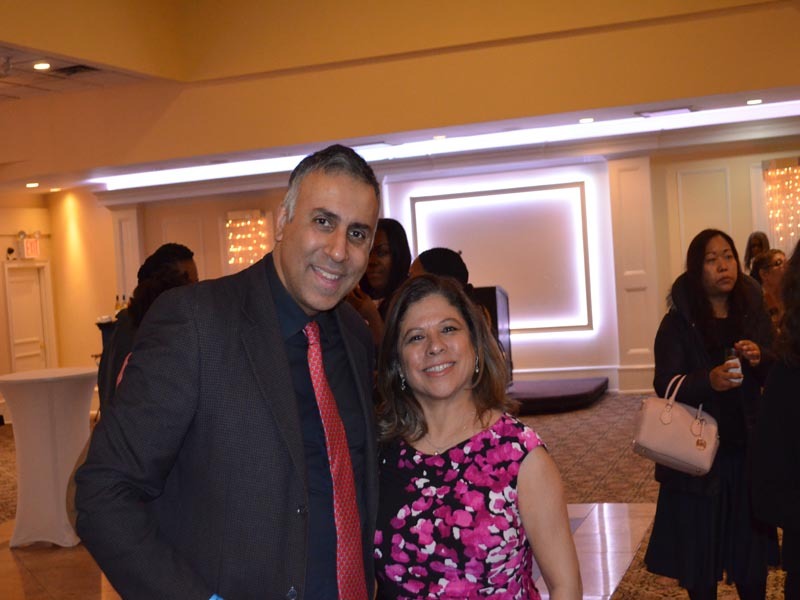 Close to 400 People were in attendance mostly women from all backgrounds and profession’s, it was a great event honoring the above eleven honorees. 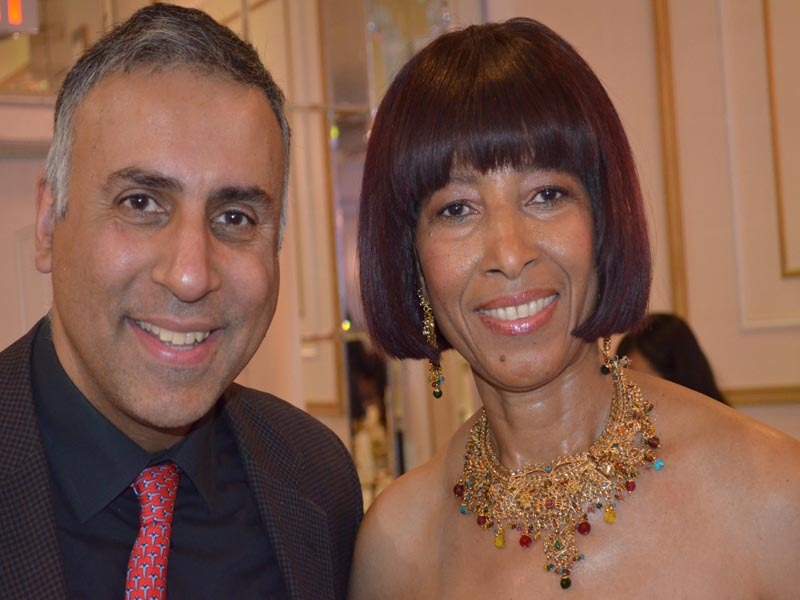 Jeffrey Ross, Vice President of Medicaid Community Engagement lead for Healthfirst and Gaye Anderson , Manager Community Engagement for healthfirst , were co-emcee’s for the gala , both did an outstanding job. 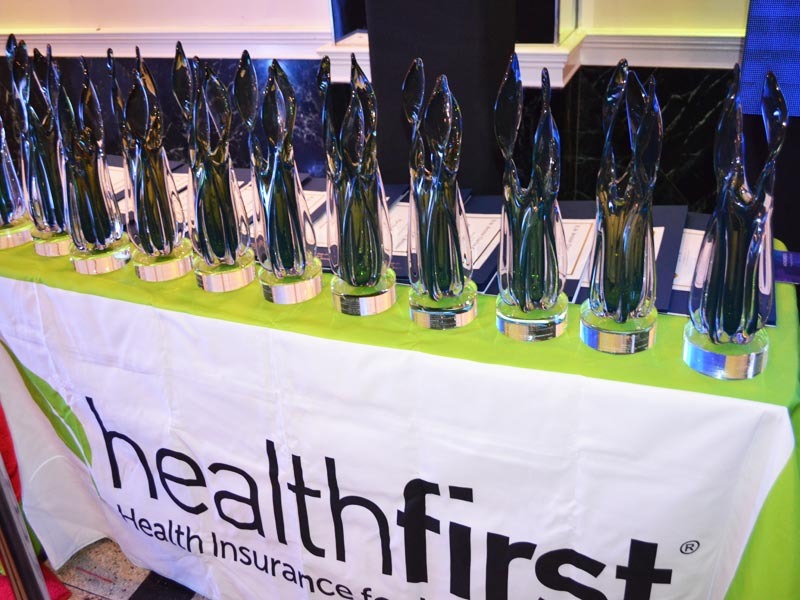 About Healtfirst: Healthfirst was established in 1993 as a provider-sponsored health insurance company by a consortium of health systems in the New York area. 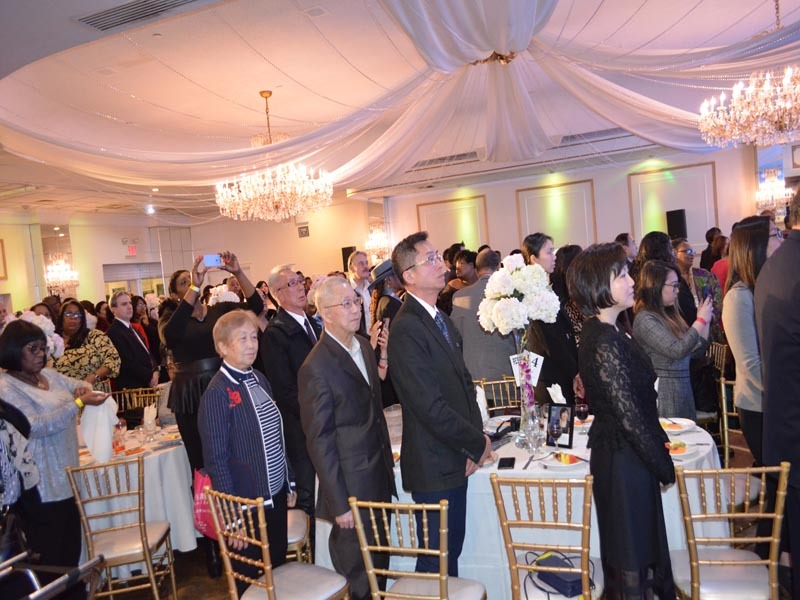 We have since grown into one of the area’s largest health insurance companies, with more than 1.3 million members in downstate New York. These members are served by 4,000-plus employees working in our headquarters in lower Manhattan, in operations centers in Florida, and in our community offices. 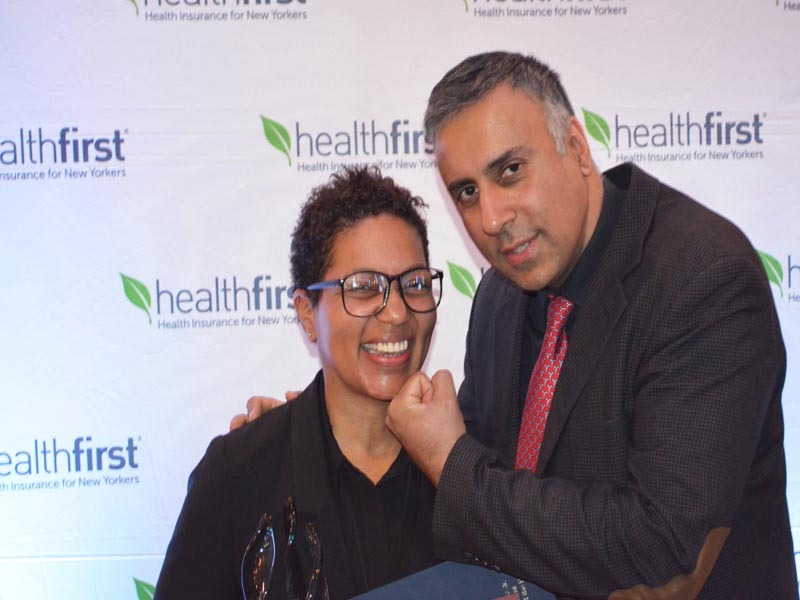 Healthfirst’s commitment to quality and member satisfaction has helped us earn the top rating for HMO health plans in New York City. 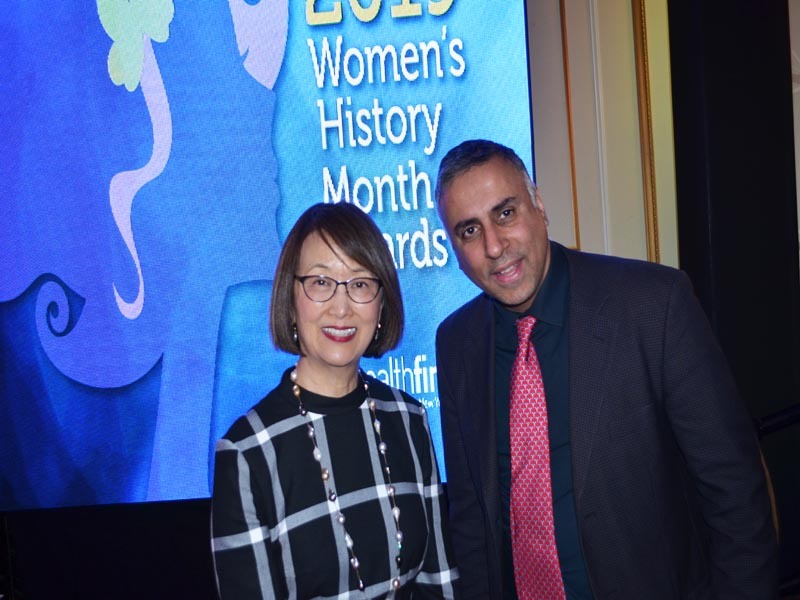 See more about women history month events in our World Liberty TV Cultural Channel and blogs by clicking here.